Here's a fun new 8x10 Christmas printable! I don't know about you, but Christmas music has already started around my household (and in my car). One month just isn't long enough to listen to my Christmas Pandora stations, so I start a little early. 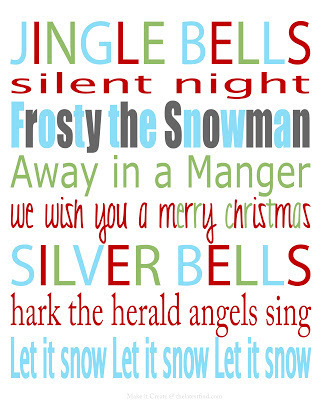 A cute way to display classic Christmas tunes, this printable is high resolution and ready to be printed out for a pretty white frame! 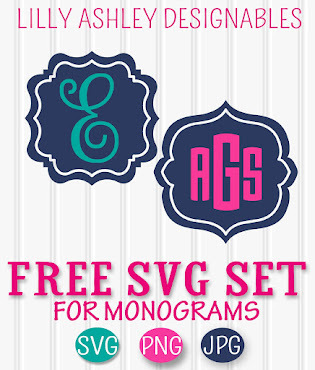 To save: click the image and it will take you to the download page! You'll find the download button near the top right. To see all of our Christmas printables, click HERE! 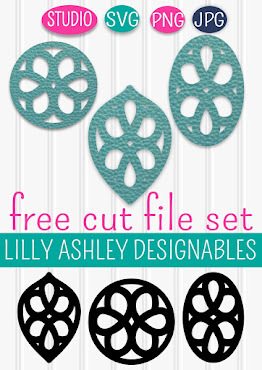 Also....be sure to check out our freebie printable gift tag downloads, you can find them HERE. Hope everyone's Thanksgiving preparations are coming together, 3 more days!! Too cute!! Love the colors!! Thanks for the free subway pic!! One month is not enough neither for me :) I am listening Sinatra and other old Christmas songs in my office! Thanks so much for linking to Make the Scene Monday at Alderberry Hill, you are being featured later today! !